BEIRUT (Triangle News) —Triangle’s founders Paul Cochrane and Sami Halabi have written a series of works aimed at improving understanding of the root causes of forced child labour in Lebanon. The first piece was originally published by the International Labour Organisation and the Beirut-based Executive Magazine. 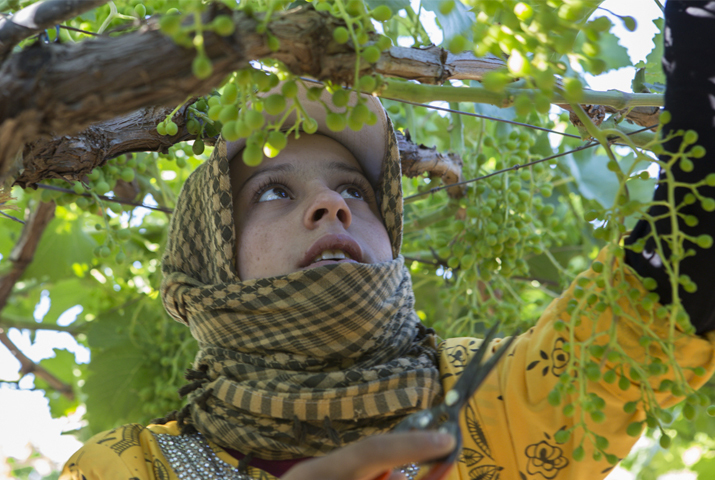 The article was accompanied by a slideshow of children in Lebanon’s Bekaa valley working in child labour captured by Triangle’s consultant Tabitha Ross. Another piece on the topic by Cochrane and Halabi is to be published in a study by Ibtissam, an organisation committed to eliminating slavery.